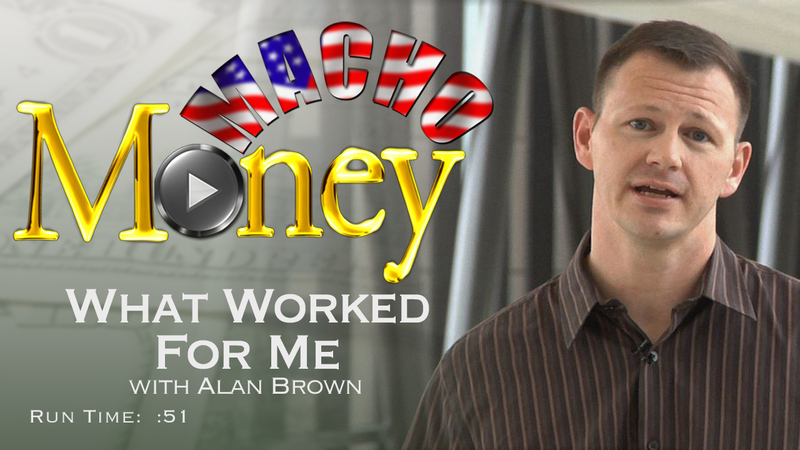 Macho Money "What Worked For Me" videos are a series of short videos that highlight some financial successes people have accomplished. 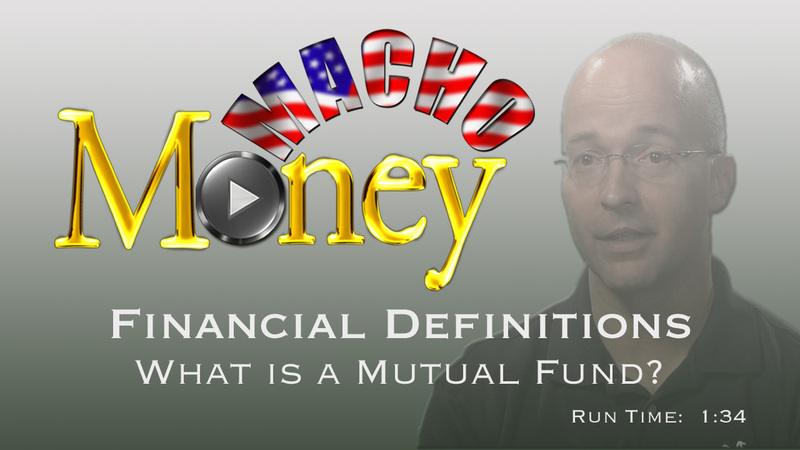 These quick interviews are not from Certified Financial Planners, bankers, or any other type of sophisticated financial gurus...they are normal, hard-working people who made some smart decisions with their money. 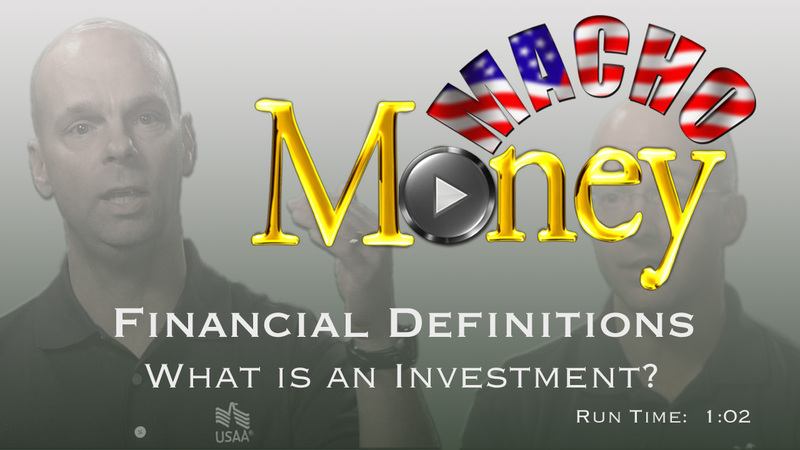 In this video, Julie Finlay shares why she is looking at a potential early retirement. If you've already seen Alan's video, we think you'll start to notice a patern.